When Pixi skincare products come to mind, I instantly think of glowing complexions. As you guys know, I'm all about getting my complexion to the status of glowing. So most products I add to my skincare regimen are done so with radiance, evening complexion, and brightening dull skin in mind. 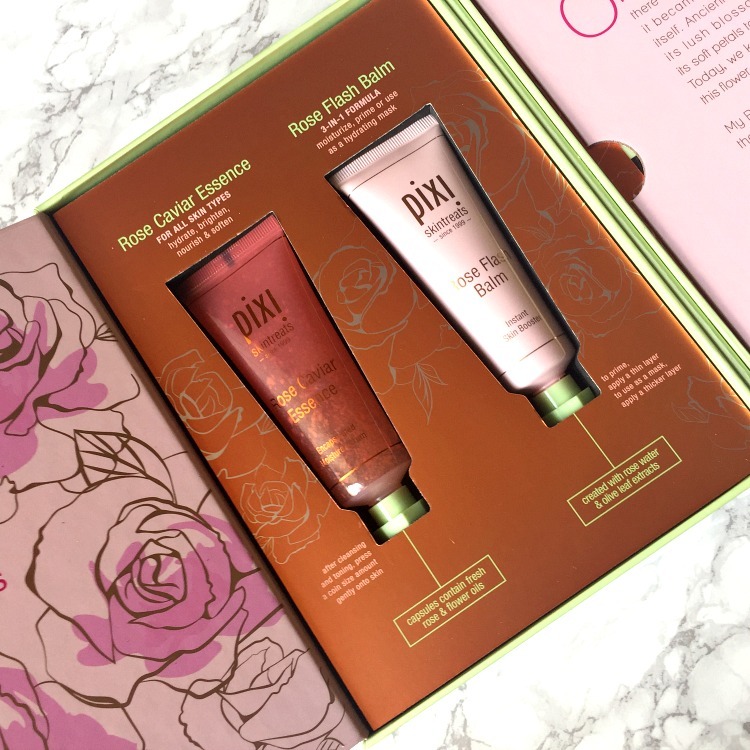 And according to the Pixi Beauty website, these rose-infused products were quite promising when it came to boosting my glow status. I read several reviews before abandoning my regular serum, primer, and moisturizer to use these products exclusively. But would these products deliver? 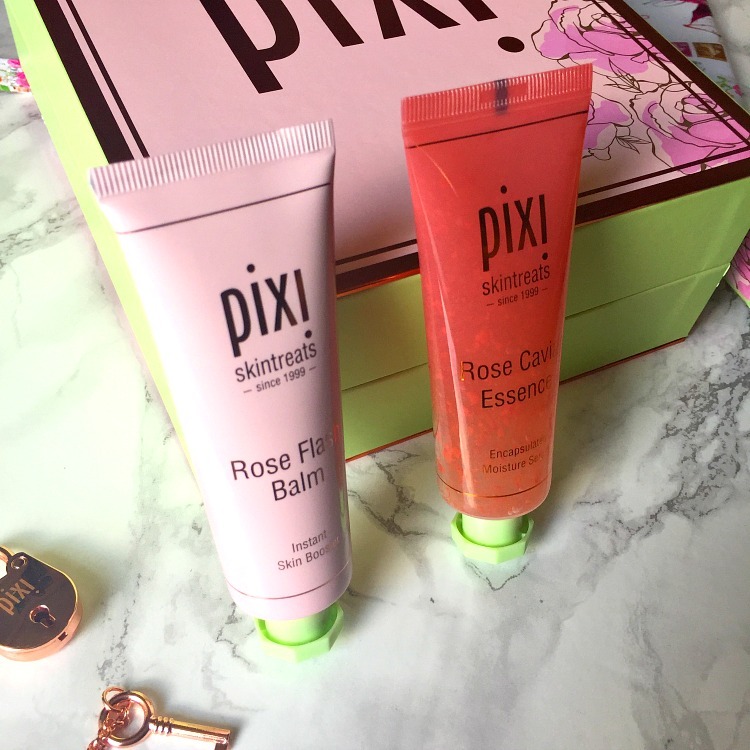 Read below to find out more about the Pixi Rose Caviar Essence and the Pixi Rose Flash Bomb. 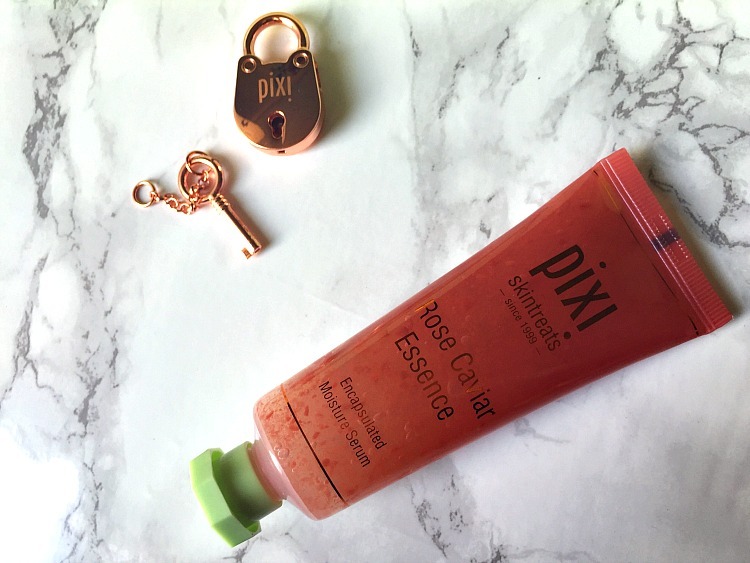 Pixi Rose Caviar Essence is described as an encapsulated moisture serum. Most people familiar with K-Beauty and the ten-step beauty routine may recognize it as an essence to be used after toner and before serum. Filled with flower oils and antioxidants, Rose Caviar Essence promises to "hydrate and restore brightness" to skin. As someone looking to fade dark spots and even my skin tone, words like "brightening" and "radiance" always appeal to me when choosing skincare. Because I don't have a ten-step routine, I used it as a serum a few nights out of the week before moisturizing. It absorbed pretty quickly and didn't dry in a way that left my skin feeling sticky or tacky. It felt so light and cool to the touch, that I just couldn't stop touching my face (and I know that's a big no-no, but still). The soothing feeling of applying this essence paired with the light scent of rose instantly gave me day spa vibes and I knew I would fall in love with this product. I don't know if this essence added any radiance to my skin, but it did hydrate my skin to the point that it felt pampered. "Skin treat" is the perfect way to describe this product. 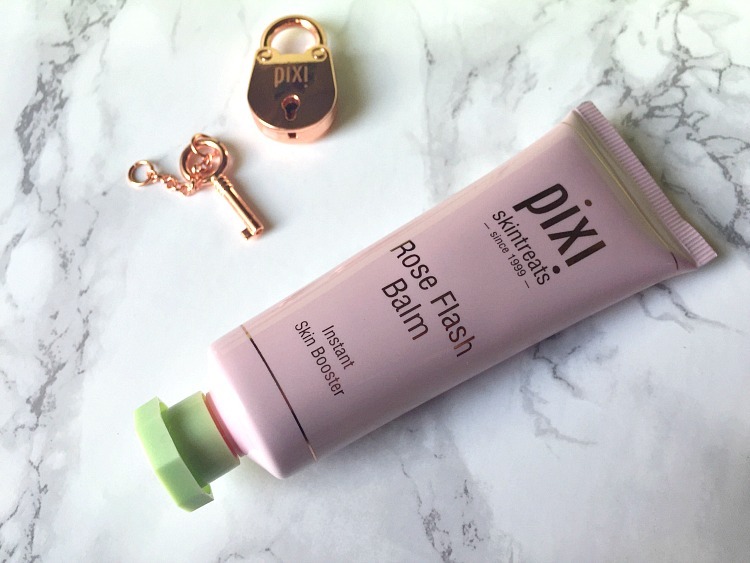 Pixi Rose Flash Bomb is described as an "instant skin booster," multi-tasking skincare product. It can be used as a moisturizer, primer, and mask. What really intrigued me about the product is the claim that it is radiance boosting, promising to revive dull skin "in a flash." 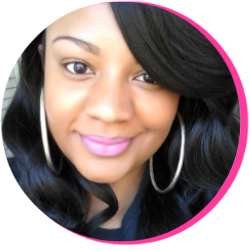 I'm always looking for products that deliver when it comes to giving dull skin a boost. Luckily for me, this balm worked better than I imagined. 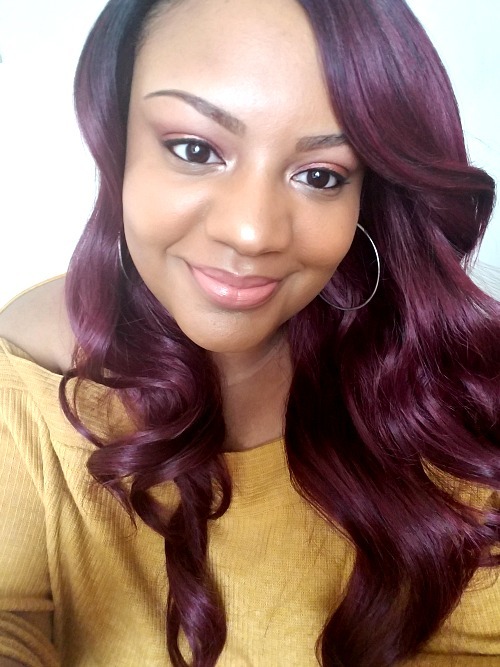 While I can't say I noticed an instant glow from using this product alone, I did reap quite a few benefits when using it consistently. Applying it as a primer made for a nice, smooth canvas for my foundation. And applying it as an overnight moisturizer on top of my serum gave me smooth, hydrated skin when I woke up. It didn't irritate my (on-and-off) sensitive skin and it didn't feel greasy when applying to oily skin, which were my main concerns when first using them. The balm has a creamy consistency that has just the right amount of thickness to it. I was able to use just a dime-size amount on my t-zone and still reap the benefits. I believe this helped my product to last as long as it did, because I was using it in the AM and PM during the week. And one thing that really appealed to me about this balm is the light, rose scent. If you aren't a fan of the rose scent, this product may not work for you. But for me, it was a pleasant bonus! It's safe to say I liked both of these products. I've recently used up both tubes of product and am considering purchasing both soon. I loved that the Rose Flash Bomb could double as a moisturizing treatment and a primer for me, and for that reason alone I am leaning towards purchasing it. The Rose Caviar Essence was a joy to use, but if I purchase again I would likely save it for weekend use. I didn't see drastic results when using it, and I used it up much faster than the Rose Flash Bomb. But since it felt so good on the skin, I may have to grab a new tube soon. Trust me, it's one of those products you'd love to add to your weekly pamper regimen. Another thing I like about these products is that they are formulated for all skin types. I have gotten disappointed in the past wanting to try new products only to find they wreak havoc on oily skin. These products are also paraben-free and aren't tested on animals, which is cool for those of you who opt for cruelty-free skincare. You can find both the Rose Flash Bomb and Rose Caviar Essence in our beloved local Target (because who doesn't love Target, seriously?) or on the Pixi website online for $24 each. 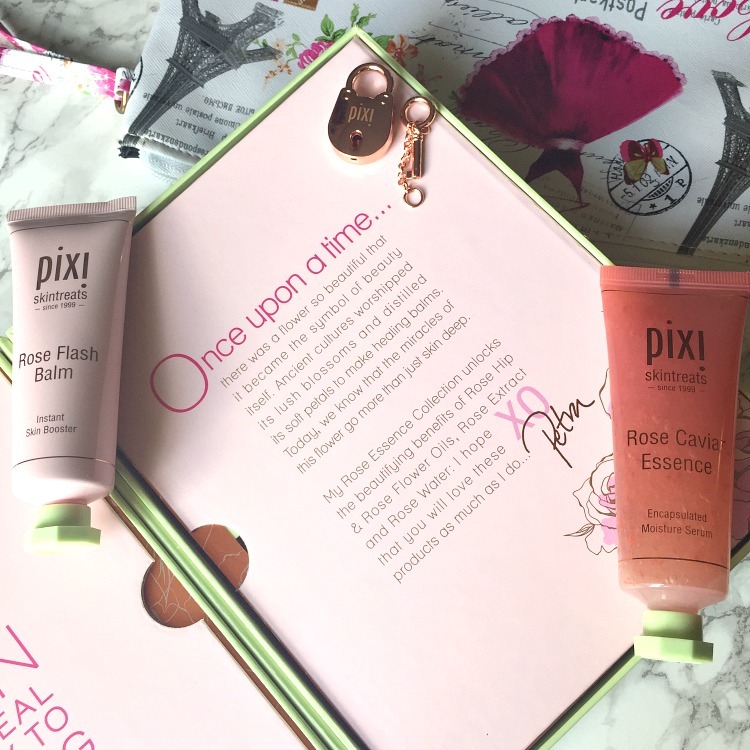 Have you tried any Pixi Skincare products yet? If so, what are your favorites? 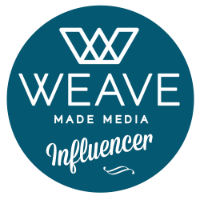 Disclosure: This post contains PR Samples, however all thoughts and opinions expressed about products are my own. To see more about my disclosure policy, click here.